Keep your winner thinking about their big race with our tallest trophies! 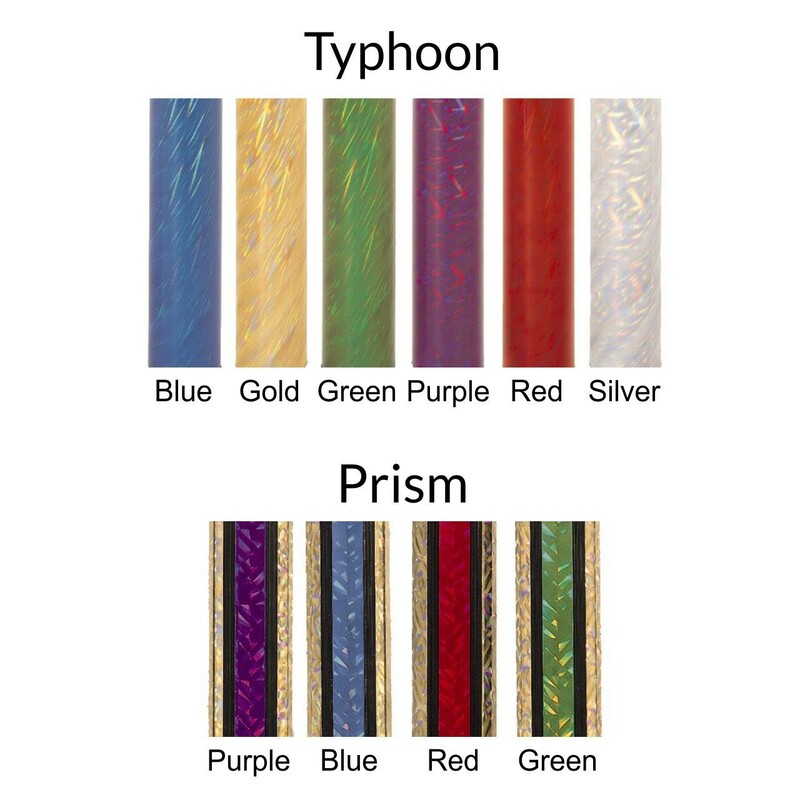 The Tall Column Winged Race Day Trophies come in your choice of four column sizes and many colors and designs. 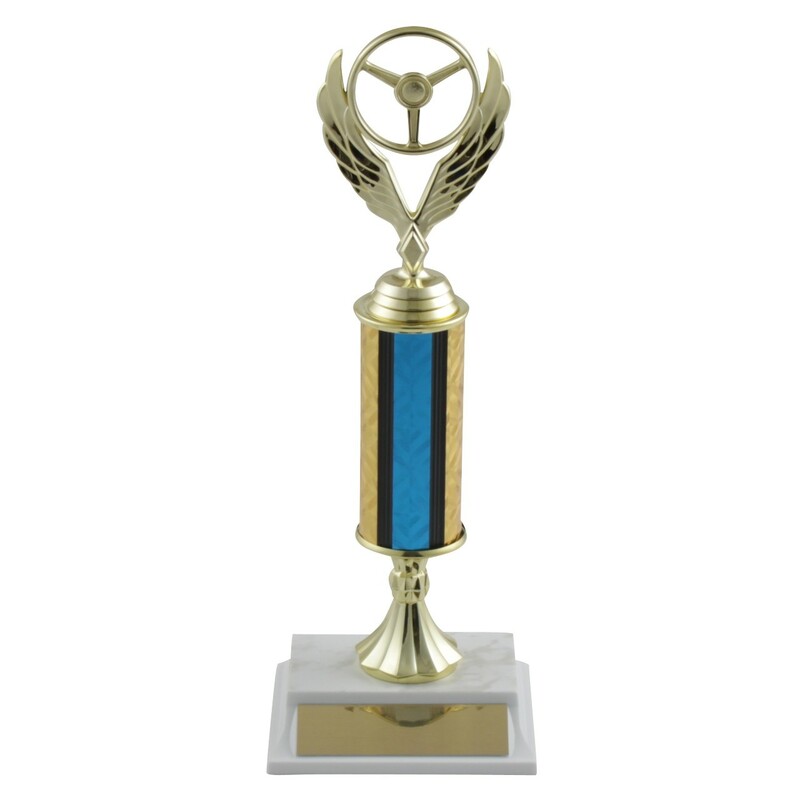 Affixed to a simulated marble base, this great award also features a winged racing wheel topper and a metal plate with three lines of free engraving!